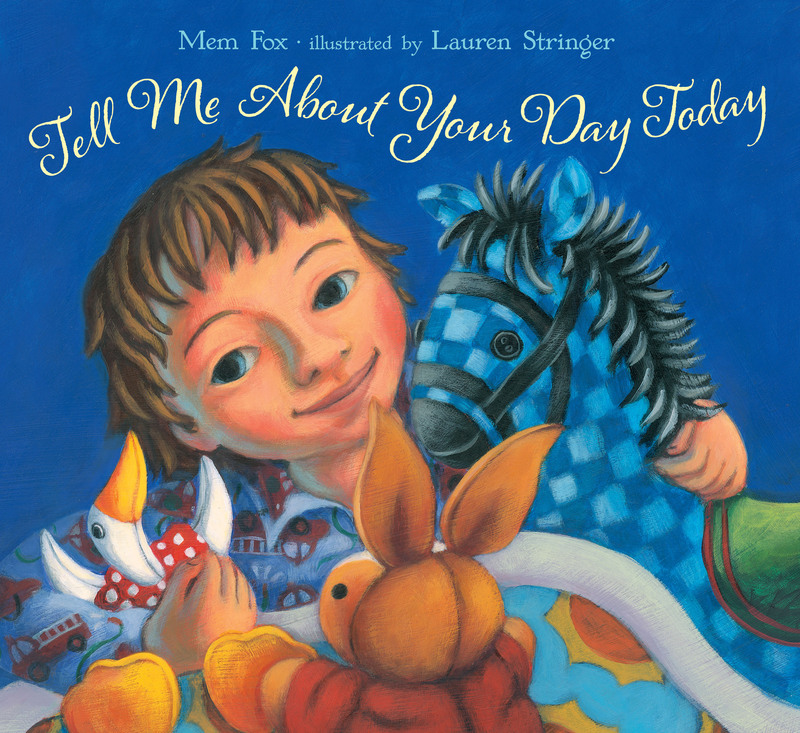 A boy and his favorite stuffed animals share their days with one another in this cozy bedtime picture book from Mem Fox. There was once a boy who loved bedtime. What could be more wonderful than sharing bedtime with beloved friends? The little boy in this gentle and fun story loves to talk to his stuffed animals each evening and share with them all the things that happened to him that day—and to hear about their days, too. 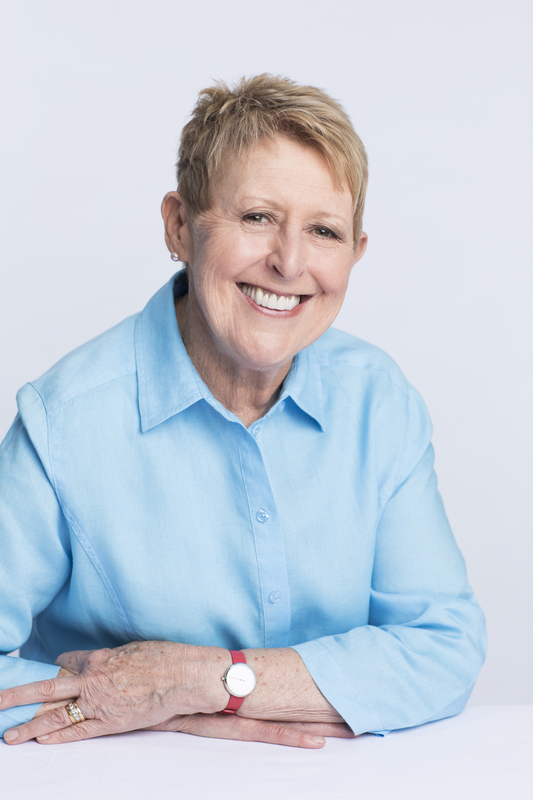 From bestselling author Mem Fox and award-winning illustrator Lauren Stinger, here is a celebration of imagination, play, friendship, and coziness certain to touch a chord with young children everywhere. “A little boy loves to cuddle and chat with his stuffed-animal friends at bedtime…. The specifics are told wordlessly and in great detail in Stringer’s bright acrylic illustrations with just the right softly fuzzy surroundings. From Goose’s encounter with a pink umbrella to Horse’s deployment as an emergency picnic site (a blanket thrown over his back makes his rockers a fine tent) to Rabbit’s clothespin-pinched bottom, these adventures are charming and easy for little readers to follow…. Fox’s use of rhyme and repetition has a flowing cadence that moves briskly along while allowing time to savor the details of the innocent delight of a small child’s imagination.